High Street Fashion, Celebrity Style, Hairstyles and Beauty - Look Magazine | Prize Draw - Win an Etmore Beauty Bundle! Win an Etmore Beauty Bundle! 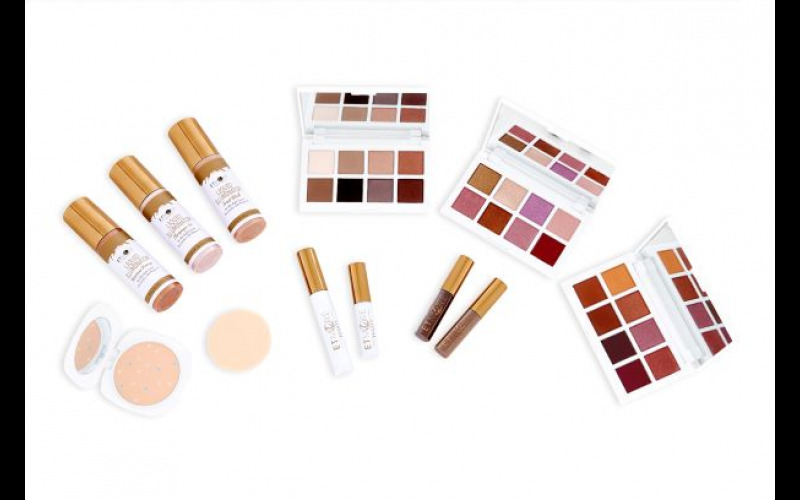 Shake up your 2019 make up and try something new with the launch of Etmore Beauty, the new range of natural extract infused make-up products designed to give you more; More products. More results. More effect. More impact. More shimmer. More moisture. More time to shine. 100% cruelty free and with the addition of ingredients like argan oil and bees wax, their products take care of your skin and keep it selfie-friendly!! Whether you’re looking for a false lash look in minutes, brilliant brows in seconds, look-at-me eyes or good to glow skin, Etmore Beauty have got you covered! Here to give you top quality beauty products without the designer prices (we love a good dupe), Etmore Beauty brings new innovations in makeup without breaking the bank. Giving you the freedom to try new products, embrace new looks and keep ahead of the game.